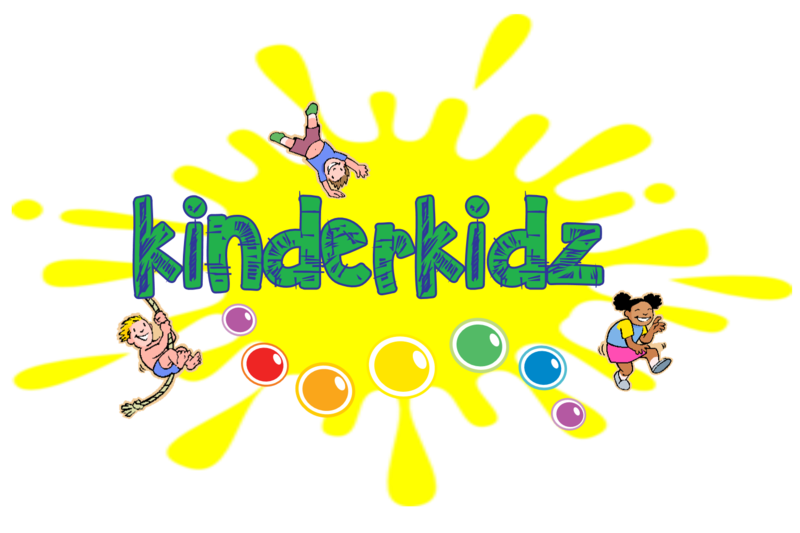 KinderKidz is our preschool gymnastic program for ages 18 months to 5 year olds.Through this program your little one will develop motor skills, basic muscle coordination, andas well as create lasting friendships. Classes will include weekly themes, skills and lots of fun! Students will learn via circuit rotations revolving around vault, bars, beam, and tumbling skills. Circuit activities will include gross motor activities in addition to gymnastic skills. The foam pit, parachutes and other props will be utilized when appropriate. This class is for tots ages 18 months to three years. This program provides a child (guided by one of his or her caregivers) with his/her first structured exercise experience in a fun and colorful learning atmosphere. You will learn and use proven techniques to help develop your child's sensory motor coordination and self-confidence. Through the use of gymnastics equipment such as incline mats, barrels, tunnels, trampolines, and balance beams your child will not only enhance his/her balance and coordination, but will have a wonderful time of learning and discovery! This class is 45 minutes long. This class continues to reinforce Independent Cooperative Play while introducing more advanced gross/fine motor and gymnastics skills. This class builds a variation of basic mastered skills. You will see the beginnings of actual gymnastics skills become apparent; mini-handstands, cartwheels, big beam walking and bar swinging. Activities are kept short and varied. We take a fun interactive approach by using music, games, and drills for skill development to work on loco motor movements, balance, strength, and coordination. These classes emphasizes listening and following directions and FUN! Parents do not participate, but may watch from the waiting area. This class is 45 minutes long. This class uses Cognitive Processing to learn body parts and positions as they study muscles and bones and how we use them to move our body through space. These students have mastered the basic fine and gross motor skills and are ready to bechallenged with a higher level or combination of skills. Music and games are utilized to help reinforce concepts of rhythm, colors, numbers, letters, right and left, sharing, listening and following directions, working with groups and taking turns. Parents do not participate, but may watch from the waiting area. This class is 55 minutes long.